Join us for an evening of short plays featuring our 2017-18 One Year Students. Industry – please email rsvp@barrowgroup.org for tickets. Join us for an evening of short plays featuring our 2014-2015 1.5 Year Students. 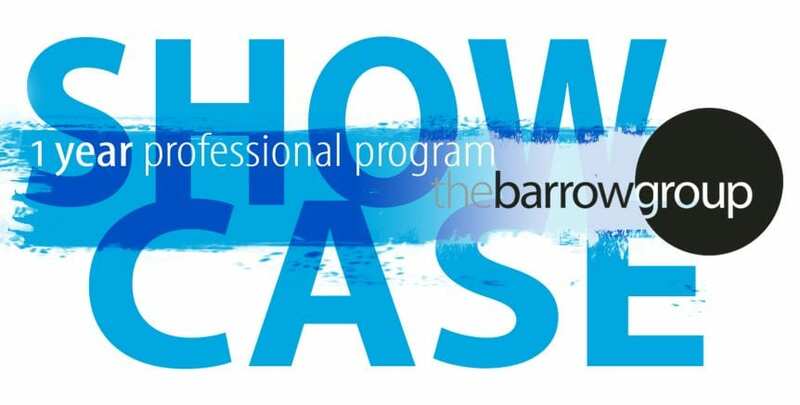 Industry – please email rsvp@barrowgroup.org for tickets.